WE are constantly trying to improve the service we provide our customers, both in our store in Grasmere, and through our mail order service. 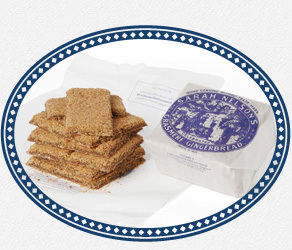 By completing this survey you can be entered into our monthly free prize draw to win 12 pieces of Grasmere Gingerbread® in a traditional presentation tin. This survey is for customer of Grasmere Gingerbread who have visited our shop in Grasmere. If you would like to give us feedback on the mail order service, please contact us here. If 'Other', please tell us how you heard about us. 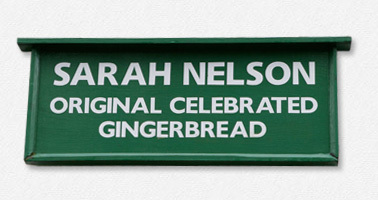 Date of your last visit to Grasmere Gingerbread? 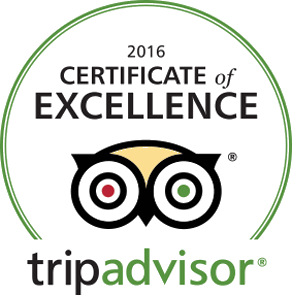 Please tell us why you have rated our level of service in this way. Did our member of staff suggest any other products? If 'Yes', please tell us which items were recommended. If 'Yes', please tell us which items you would like us to stock. If you have answered 'Not likely at all', please tell us why.